MINT and LOADED! 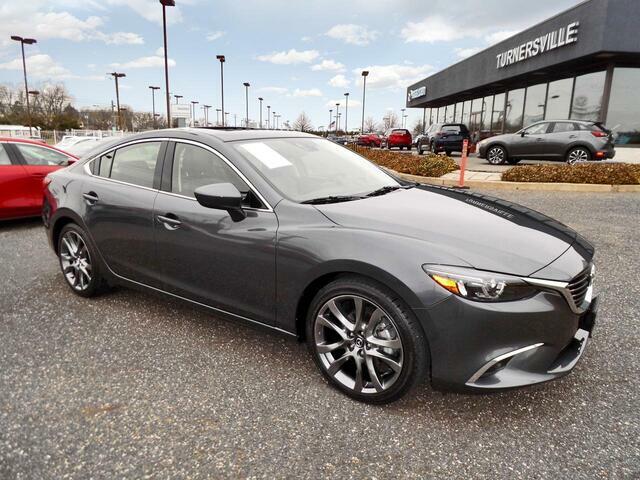 - Mazda Certified Warranty - Lifetime Oil Changes - Don't Miss Out! HEATED LEATHER - Moonroof - Navigation - Advanced "Smart Keyless", BOSE Audio/Sirius-XM, Heads-up Display, Back-up Camera.